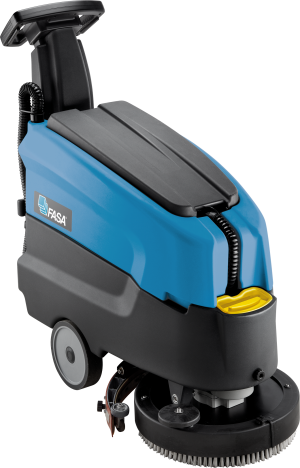 Narrow body with both side brush protrusion and 300° squeegee spin. Recovery tank capacity stop/total 32/35 l.
PP Brush ø 430 mm-17 "
Front squeegee blade 40 Th. Tynex Brush ø 430 mm-17 "
Tynex Brush d.430 mm-17 "
PP brush 0.03 ø 430 mm-17 "
P brush 0.03 ø 430 mm-17 "
PES Brush ø 430 mm-17 "
PES Brush d. 430 mm-17 "
Pad holder EWU ø 430 mm-17"
pad holder EWU d. 430 mm-17"